Some of our partners gave us invaluable technical advice and the opportunity to access machines and manufacturing techniques we would not have been able to use if we didn't work alongside them. This has meant out car has changed immensly through the competition due to their help, advice and guidance. The accuracy of our car is also down to the support from our partners due to them manufacturing our car for us on machines that have a more accurate tolerance than anything we can achieve in school. 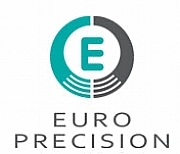 Euro Precision have been amazing support during our journey within the competition and we are pleased to announce they are supporting us for the World Finals too! Euro Precision produced the wheels for our Nationals car 3 days before the competition due to another company pulling out. They saved the competition and without them we would never have managed to secure a place in the world finals of the compeitition without them. Inneo gave us access to the rendering software KeyShot 7. This allowed us to get high-quality rendered images of our car and all of its components. These images were used to produce our Engineering folios at regionals and nationals to display the final version of our car. They are continuing their support on our journey to World Final's in Singapore and have also supplied us with a VR headset to include on our pit display. At the end of June we are also going down to take part in their Inneo Interactive Conference which will be an amazing opportunity for us to network and promote ourselves. SMB have been amazing throughout our journey to the World Finals and have supplied us with our bearings for our regionals and nationals. We have always said from the start of the competition that one of the key points of the car going fast and being successful is good bearings which is what SMB are able to supply. SMB also put us in contact with The Stone Junction as they felt that because we were an all girls team this was something unusual and should be recognised. 3D Print and Scan have agreed to help us manufacture our front and rear wings of our World Finals car. The company have worked with us to get the best finish on the wings as possible. We can’t get such an amazing finish in school so with their help we’re hoping our world finals car is on form. 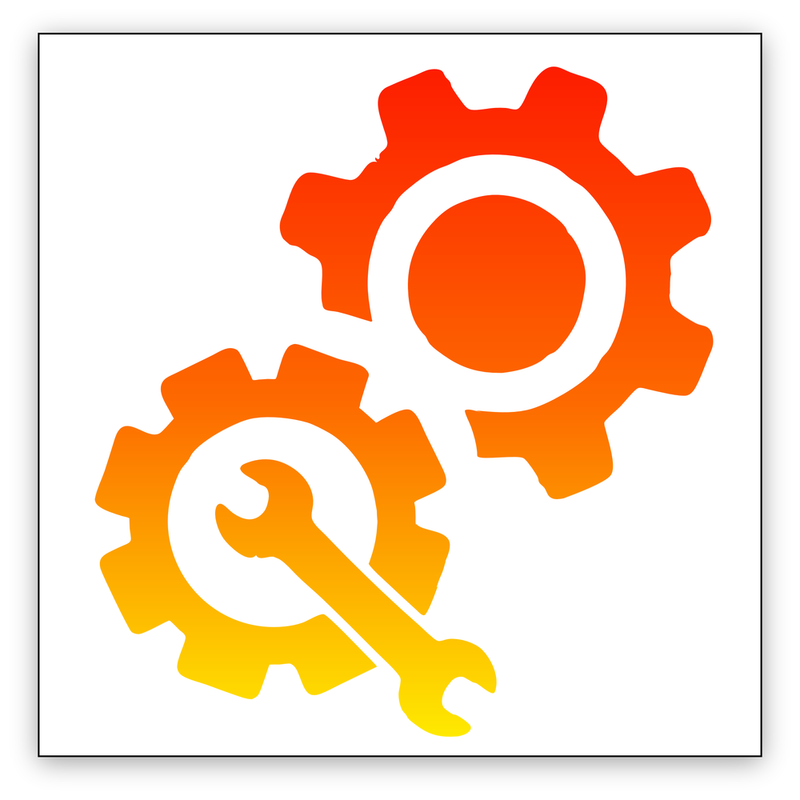 Throughout the competition Heriot Watt University have given us assistance when we had trouble with the technical engineering aspect of the competition. They gave us valuable information that we utilised to our full advantage for our car and were also invited to join our engineering brainstorm night.